Every year on my birthday (oh yeah, today is my birthday! 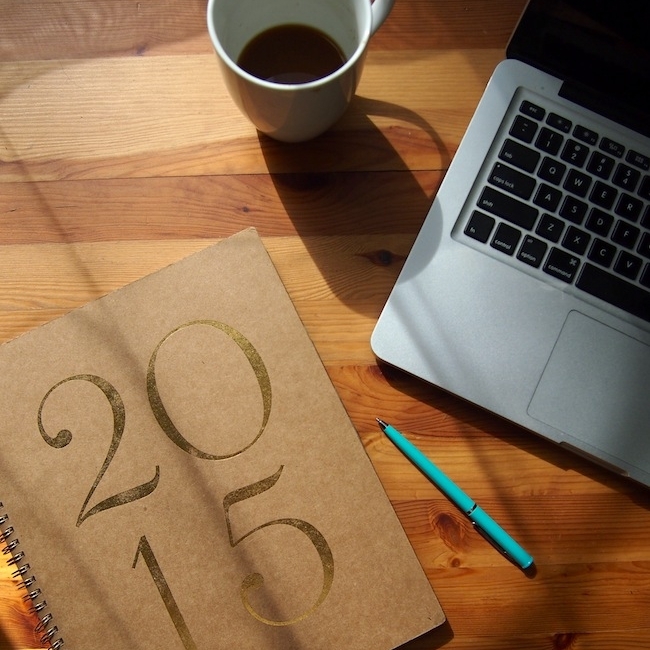 ), I share a post with advice for aspiring or current private practice dietitians. That's because four years ago today, I gave my two-week notice at my very stable, well-paying government job as an outpatient dietitian, so I could open my nutrition private practice and focus on monetizing my blog and working with brands. I actually get more excited now for my business anniversary than my birthday - as challenging and scary and exhausting as growing my business has been, it's the best decision I've ever made. No matter how stressed I am about my to-do list, seeing my clients build a healthier relationship with food and their bodies makes it all worthwhile. This past year, my focus has been on self care. It took a couple years of hustling to feel comfortable with where my business was at, then another year to feel secure that it would stay that way. This year, I've recognized that working at a frantic pace isn't sustainable, and even if it means less/slower financial growth, or even making less money, I'm okay with taking a step back. Since starting my business, the neverending to-do list has been a major source of anxiety for me. I always felt like if I wasn't chipping away at something on it, my list would get out of control. I felt like I had to constantly be doing. Every moment I wasn't working, somewhere in the back of my mind I was worrying about what I could be getting done. One thing I've realized is that constantly "doing" doesn't mean I'm getting more done, it's just means I'm burning out faster. Taking breaks help me really focus on getting the deep work done, and leave me in a better state energetically to cope with what the day throws my way. And actually, I get a lot more done when I'm focused on self care. This year, I wanted to share some of the things that have been most helpful for me in self care. Be sure to scroll down to the end to learn to learn about another opportunity to grow your business and learn more about self care, the RD Entrepreneur Symposium, which I'm teaching again this year! Supportive partner/friend // Running a practice is challenging, to say the least. There's no way you can launch a business without experiencing failure at some level. Having someone you can talk to, who knows you well, understands your vision, and can be that voice of optimism is an need. If you're married, as I was when I started my business, it's especially important to have your partner on board, since it does take some time to start making money. Therapy // No shame in chatting with a therapist! I worked with a therapist for years, who helped me build up the courage and confidence to actually start my private practice. I took a break from therapy for awhile, but more recently, I signed up for Talkspace. When you're running a business, it can be difficult to find an hour plus to take out of your workday and commute back and forth to a session. Having a therapist at your hands is great for talking through the little stressors of day to day entrepreneurship. Mastermind group // A mastermind group is a group of people with similar interests and success level, who get together regularly to help each other work through problems in their business, and provide support and accountability. Each month, I hop on the phone for a group call with my friends Alex, Anne, Robyn, Alexis, Kylie and Kara. I always leave feeling refreshed, inspired - and with sore stomach muscles from laughing so hard. While it's great to have a friend or spouse who can be supportive, you also need people who get what you do, and can provide you honest feedback and perspective. Facebook groups // Facebook groups geared at nutrition entrepreneurs can be a wonderful source of support. It always makes me feel so much better when someone posts something really honest about the struggles of starting or running a business because everyone relates, including those you may think of as being more established. For self care support, I highly recommend #INSPIREDtoSEEK, but also, I love the facebook support in the group for participants of the RD Entrepreneurs Symposium (scroll to the bottom for more info!). Day Planner // Without my planner to keep myself organized, I'd probably just spend the day crying in a corner. Personally, I keep it old school and use a passion planner, which I love because it has a separate place for work and personal to-do lists, along with a organization system using four different colored highlighters. I swear, this is the only place in my life that I'm organized, but it makes such a big difference. Each morning, I write my daily to-do list in my planner, and pick out a couple priority things to work on outside of client sessions. It helps me to keep track of both my big TO-DO LIST (some items have been on it for over a year! ), and a daily to-do list, which is much more actionable. Meditation app // I have insight timer on my phone and I easily use it once a day. I love that there are a ton of different options for quick 5-10 minute meditations that I can throw on between client sessions. I find this really helpful as a more sensitive person - it's really easy for me to pick up on my clients energy, and working with the population I work with, that means soaking up a lot of anxiety. Meditation helps me release that - other times it just turns into a 5-10 minute nap and that's okay too! 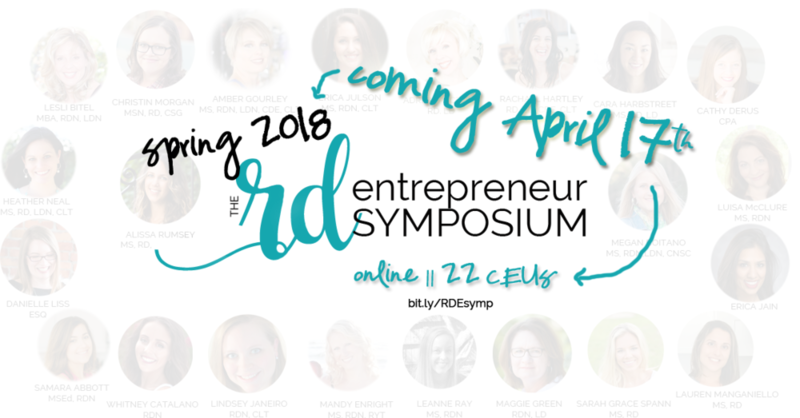 If you're struggling with self care as an entrepreneur, I'm excited to announce that I am presenting on that very topic in the next RD Entrepreneurs Symposium, a virtual summit that pulls together more than 16 experts to show you exactly how they’re running wildly successful businesses. From six-figure dietitians to marketing gurus, private practice to virtual programs, you’ll walk away with a clear strategy & action plan to take your business to the next level. You'll learn how to stand out from the crowd & market yourself effectively, how to attract clients that are the perfect fit for you, and how to put an end to all that frustration & overwhelm of trying to figure it out on your own. For me, one of the most stressful things in starting my business was spending hours researching online to find answers to simple questions. It was mentally exhausting! What I always love about this symposium is that you have all the answers in one place. Looking at the lineup, I can't wait to hear my friend Cara Harbstreet present on leveraging social media to build your business - she's an ace at seamlessly integrating marketing messages into her content. Also, my former RD coaching client Samara Abbott is presenting on going from full-time employee to business owner. 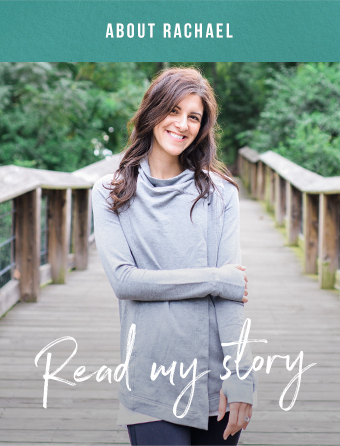 Earlier this year at Blog Brulee, I heard Danielle Liss, a lawyer who works with bloggers and dietitians, present on all the legal aspects and I learned SO much from her! When I get emails from new/aspiring private practice RDs or do Q&A calls, one of the biggest stuck points is navigating the confusing legal stuff. And of course, I'll be going more in depth about self care as an entrepreneur. In it, I'll share a bit more of my self care story, and how I learned to take better care of myself after experiencing burnout. I'll also share usable strategies for setting boundaries, knowing when to say no, and how to cope with failure and imposter syndrome. If you'd like to learn more and sign up, the early bird discount launches tomorrow. Here's my affiliate link with more information about the symposium. Hope to see you there!